4 Satellite Textures 2 | Free Photoshop Textures at Brusheezy! 4 Satellite textures in jpeg by Henrik Thorhauge Soerensen. 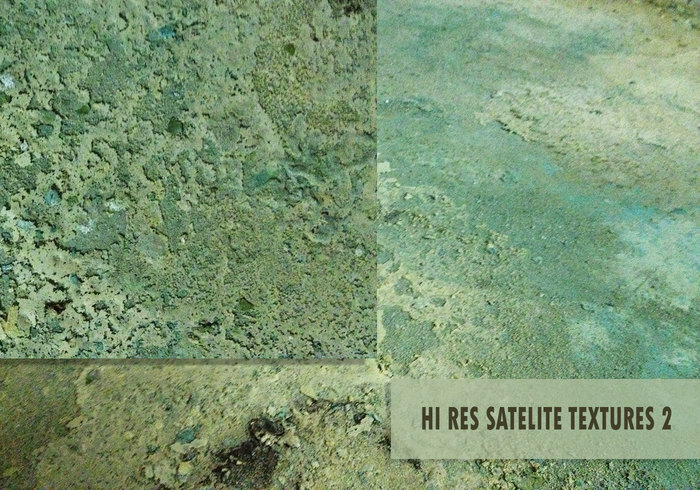 Have fun with these satellite textures!